It’s getting to be that time, folks. The time when runger hits in the middle of the night and when you are hangry at 11am but you’ve already had two breakfasts. 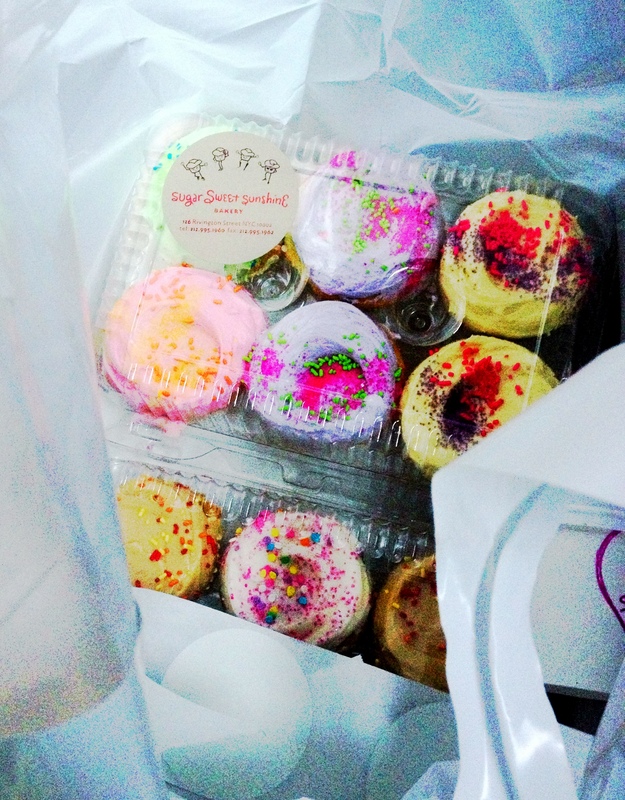 I will have all the cupcakes, please. The time when a mid-morning and mid-afternoon nap are both essential and unavoidable. The time when you spend more time deciding what to wear on your long run than going out on Friday night…except there’s no way you’re going out on Friday night ‘cuz you got 20 miles to pound Saturday morning. 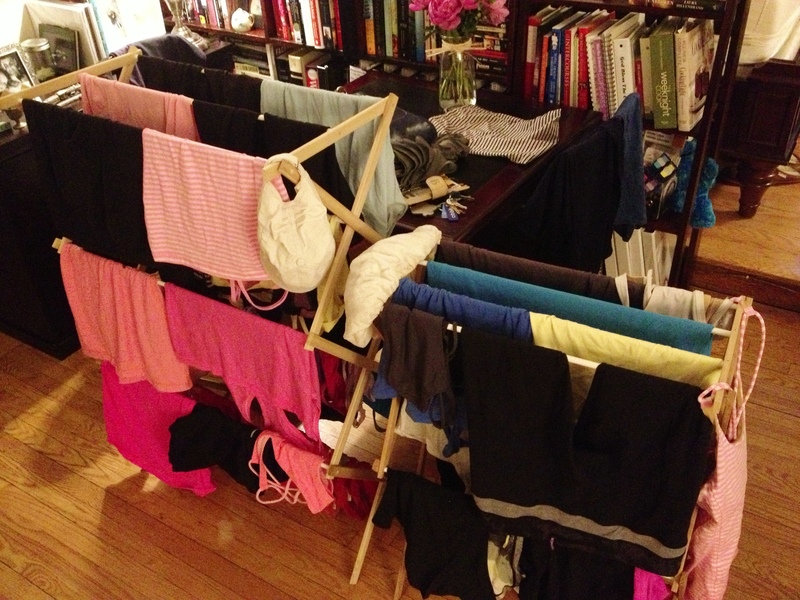 Workout clothes are approximately half my laundry these days. That’s right. It’s marathon season. More specifically, it’s high-mileage peak training season. BOOM! Comin atchya. Respect the rest day. It’s for rest, not for hiking, rollerblading, bike riding, or walking the length of Manhattan Island. Hydrate all day e’ry day. It’s impossible to play catch up during a run if you haven’t had a sip of water all day. Sleep. Like, A LOT. As much as possible. Sleep is when the body recovers and heals. No sleep = no recovery. Eat real food. Vitamins and stuff are totally vital in repairing and building muscles. And don’t forget to eat! Keep your shoes up to date. Some kicks only last 300 miles, depending on the surface. Make sure your shoes aren’t falling apart on you during the most demanding part of your training cycle. 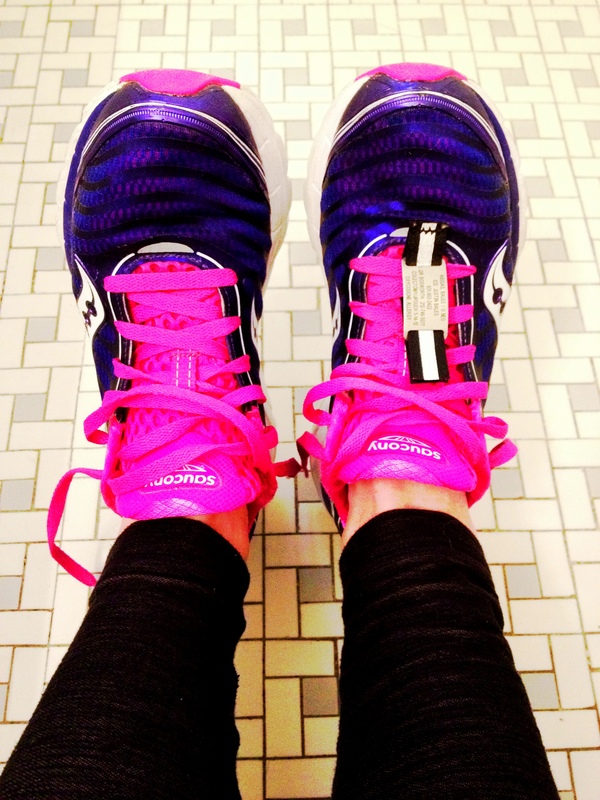 Also, pretty shoes = faster runner. Ok, I made that up BUT pretty shoes ARE more fun to wear. As you ramp up the miles, you’ve got to stay on top of your health. Let the late-night dance parties take a back seat until after your marathon and you’ll be a much happier camper at the finish line! What are your peak-mileage secrets? Daily naps are probably on the list of every runner’s dream day but not necessarily realistic. How do you take better care of yourself during peak season? I couldn’t figure out why I was so tired and so hungry and my shoes were falling apart (literally)… Then I looked at my training plan and weekly mileage and went, “oooh…” It’s time to start going to bed earlier and watching what I’m eating a little more closely.